--- Gorgeous Unit for Sale! High industrial ceilings NY Style with concrete floors. Super spacious with open kitchen, walking closet. Full washer and dryer. LOCATION: In the heart of Miami. 5 minutes to South Beach or Bayside. 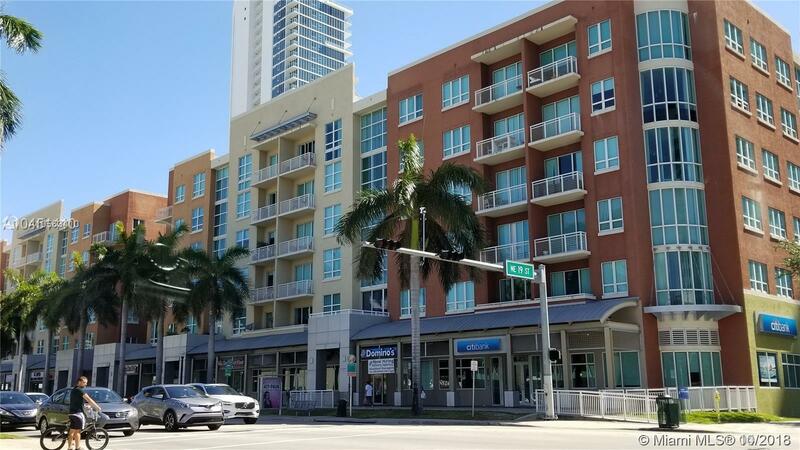 The best location, close to Wynwood, Design District, I-95, Midtown and Miami Beach. Minutes away form Miami Int'l Airport. Top of the line Amenities. Walking distance to great restaurants, banks, supermarket, and more. Troley and Metromover across the building. EASY TO SHOW!